We haven’t done one of these in a while. 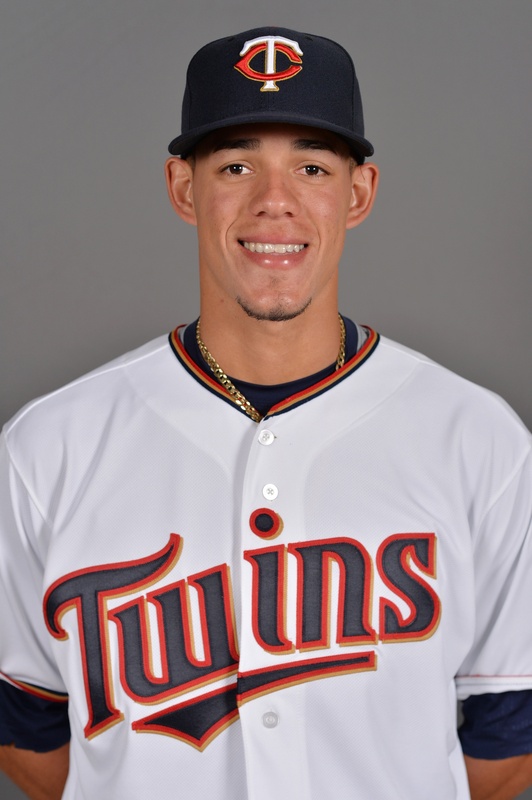 Today, the Twins top pitching prospect Jose Berrios is perhaps up for good. He just completed his first big league inning against the Cleveland Indians in the Twin Cities up in Minnesota. Berrios is the rare starter to flash three plus pitches, each lethal in their own right. The fastball can touch 95 and sits 93-94 with arm-side run to both sides of the plate. This pitch is still improving, and a bump in sitting velocity shouldn’t surprise, as he adds muscle to his frame. Berrios has solid command of his fastball, and has little trouble locating it for strikes. The secondaries are even more exciting. Berrios uses a 10-5 curve as his strikeout pitch, and hitters haven’t done much besides flail at it at any level. The pitch has sharp, two-plane action and late horizontal movement that should agonize right-handed hitters. His command of the deuce can waver, but if Berrios can locate it consistently, it should tick up another notch. Berrios attacks left-handers with his changeup, another plus pitch that he hides well. Expect to see hitters struggle with its effective fade. Although some may have concerns with the atypical frame for a starting pitcher (he’s only 6-feet, 185 pounds), Berrios has the physicality and strong lower half to rack up innings. Described as a “workout warrior” in the 2016 BP Annual, the right-hander has both the drive and physique to handle a starters workload. His plus arm speed, high leg kick, and easy delivery allow him to generate velocity while still remaining loose and comfortable on the mound. Berrios should be a ton of fun to watch, and adds to a nice little core the Twins are trying to build.